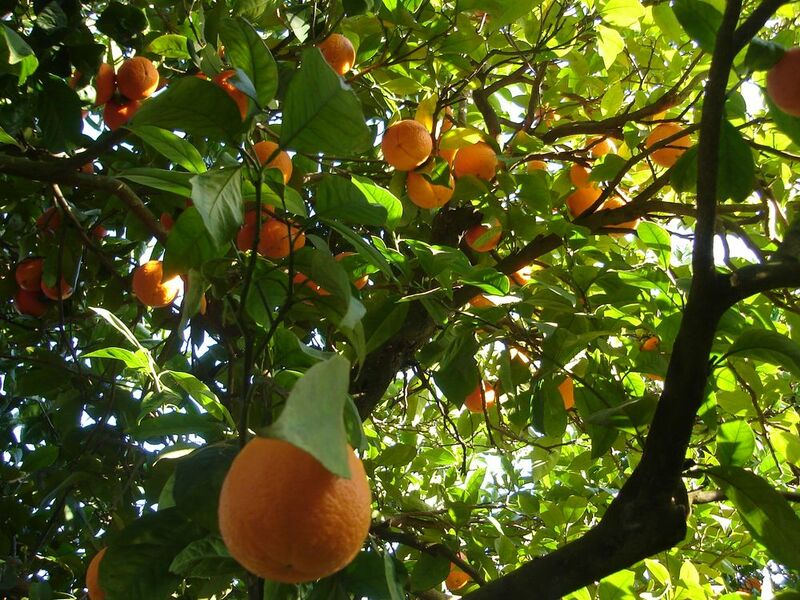 The land has 800m2 (8600ft2) with a few mature fruit trees: olives, grape, orange, lemon, pomegranate, wall nut, medlar, apricot, aple, pear, sloe and persimon. 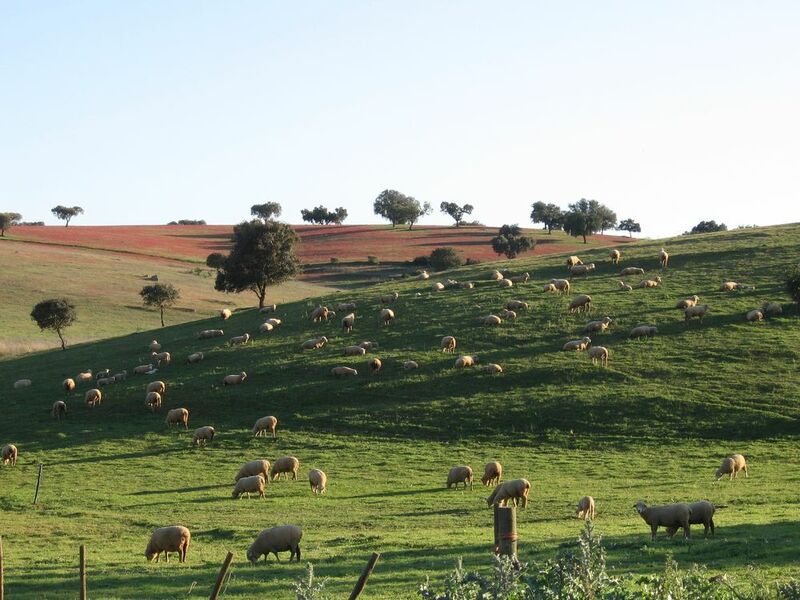 During more than 15 years the land was used in according to the organic agriculture standards and only for self production. It is possible to produce vegetables to feed almost all year around a family. The land is divided in three levels and the lower level finish in a small river. There are two septic tanks (manutention free), one for fermentation and other for oxigenation. 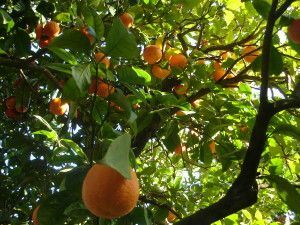 There is a watering deposit with 6 thousands liters, another rain water deposit with one thousand liters and a small well with an electrical pump to water the garden. The land is located in the borough of São Bento de Ana Loura with an average of less than 1 inhabitant per square Kilometer! The house is located in the countryside with nice and discret neighbours around. It is the perfect place for people looking for a natural and calm enviroment without being totally isolated. You can see the exact location of the ground clicking on this link. Despite being relatively isolated, the house is at two hours driving from Lisbon (180Km – 110 miles) and from the sea (160Km – 100 miles) and have a privileged location at 13Km (8 miles) from the A6 motorway (Lisbon-Madrid) and at 7Km (4 miles) from the main road IP2 (Faro-Guarda). 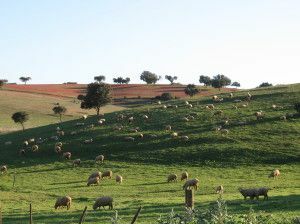 The house is located at 12Km (7 miles)from Estremoz, a small town with 9000 inhabitants that offer all the basic services: supermarket, basic and high schools, University extension, small hospital, pharmacies, a science museum, a weekly farmers and flea market, cinema, lots of cafes and local restaurants and a bus station with 7 daily connections to Lisbon and 5 to Évora. The climate is typical from the inland with a big annual temperature amplitude. In Winter the average monthly temperature are 10ºC (50ºF), and in the summer more than 20ºC (68ºF) arriving to 35ºC (95ºF). The total annual rain average is around 660mm (26 inches). 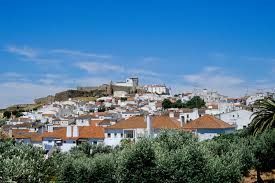 The highlights of Alentejo are the landscape, the typical food, the white villages (Estremoz, Marvão, Monsaraz, Elvas, Évora, Vila Viçosa), the olive trees, the wine and of course the easy people that still enjoy a daily Siesta during the Summer.